O-M-G *Q*. 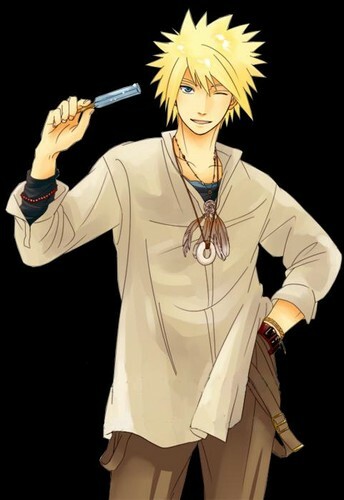 M-Minato *-* I-I think I w-wi-will need a truck load of -t-tissues. Wallpaper and background images in the 波风水门 club tagged: minato namikaze yondaime naruto. 火影忍者 & Minato - Rasengan!